Slovenia's Janja Garnbret impressed in front of a home crowd at the International Federation of Sport Climbing Lead World Cup in Kranj. 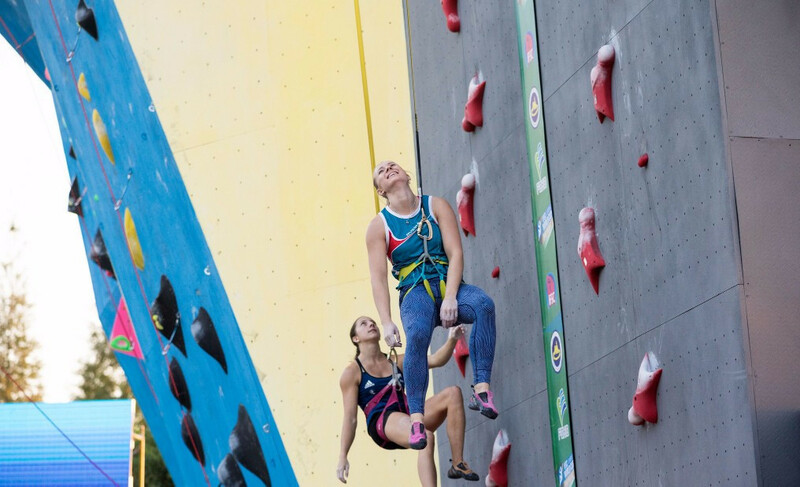 Slovenian star Janja Garnbret sealed the overall lead title as she finished third at the International Federation of Sport Climbing (IFSC) World Cup in Xiamen. 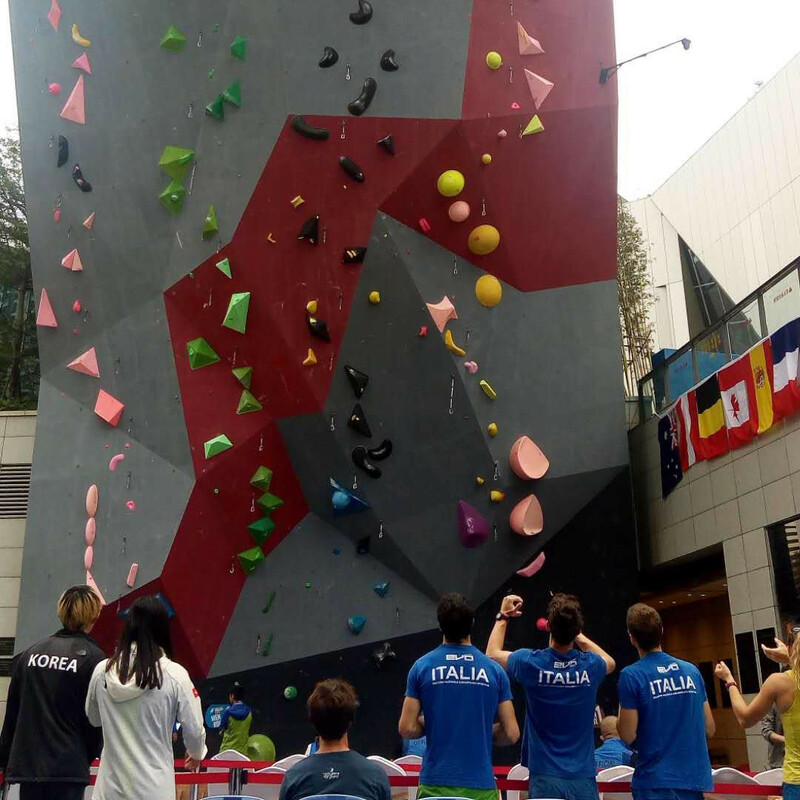 Japan enjoyed a successful qualification round in the men's lead competition as organisers were forced to move the semi-finals to tomorrow due to heavy rain at the International Federation of Sport Climbing (IFSC) World Cup in Xiamen. 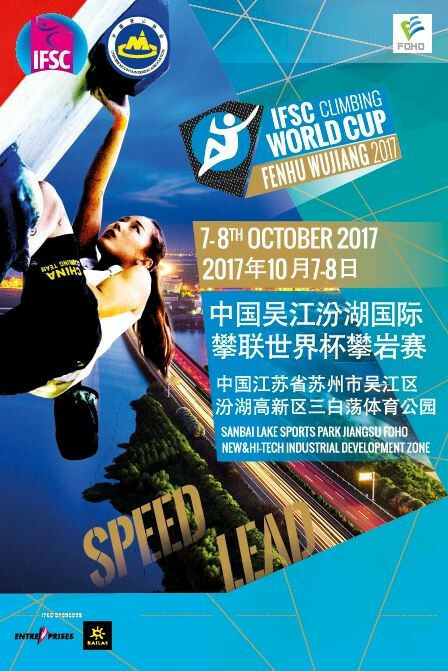 The China Tour concludes this weekend with the final speed and penultimate Lead events of 2017 at the International Federation of Sport Climbing (IFSC) World Cup in Xiamen, following last weekend's events in Wujiang. 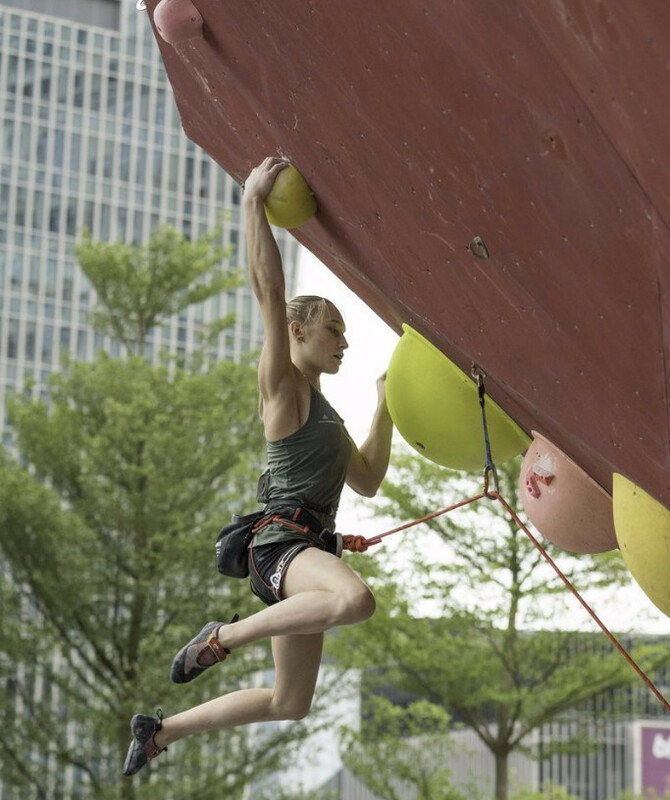 Teenage superstar Janja Garnbret and a pair of speedsters from Russia were among the winners at the International Federation of Sport Climbing (IFSC) World Cup leg in Wujiang today. Aries Susanti Rahayu of Indonesia produced a superb speed qualifying display to beat the world's top ranked athlete by a single hundredth of a second at the International Federation of Sport Climbing (IFSC) World Cup in Wujiang. 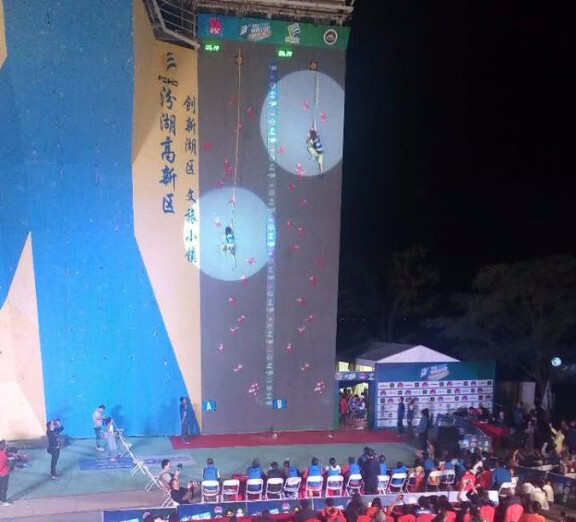 The latest leg of the International Federation of Sport Climbing (IFSC) World Cup series is scheduled to be held in Wujiang this weekend with lead and speed events taking centre stage. 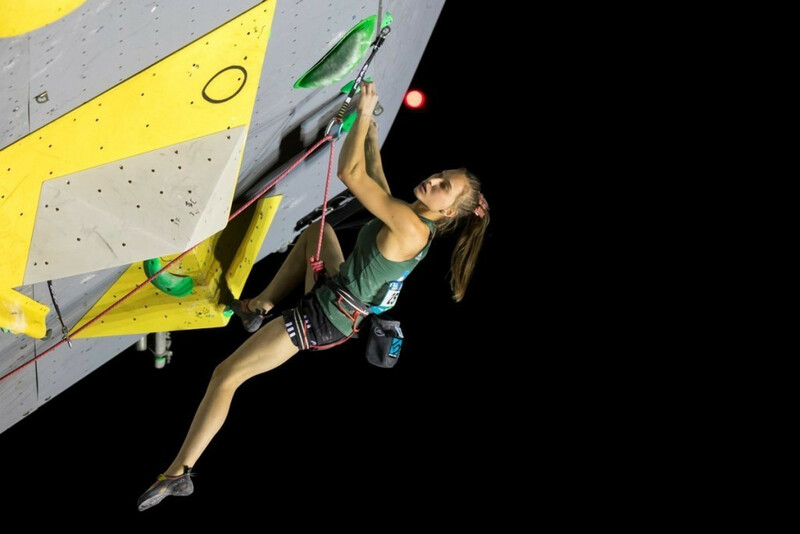 Slovenia's Janja Garnbret got back to winning ways in the International Federation of Sports Climbing (IFSC) Lead World Cup series as she earned victory in Edinburgh today. Slovenia’s Janja Garnbret, seeking to get back to winning ways in the International Federation of Sports Climbing's (IFSC) Lead World Cup series, made a strong start to the fifth edition in Edinburgh as she finished joint first with six other women in the opening day’s qualifying. Slovenia's Janja Garnbret will seek to return to business as usual this weekend at the International Federation of Sports Climbing's (IFSC) fifth lead and speed World Cup event of the season in Edinburgh. 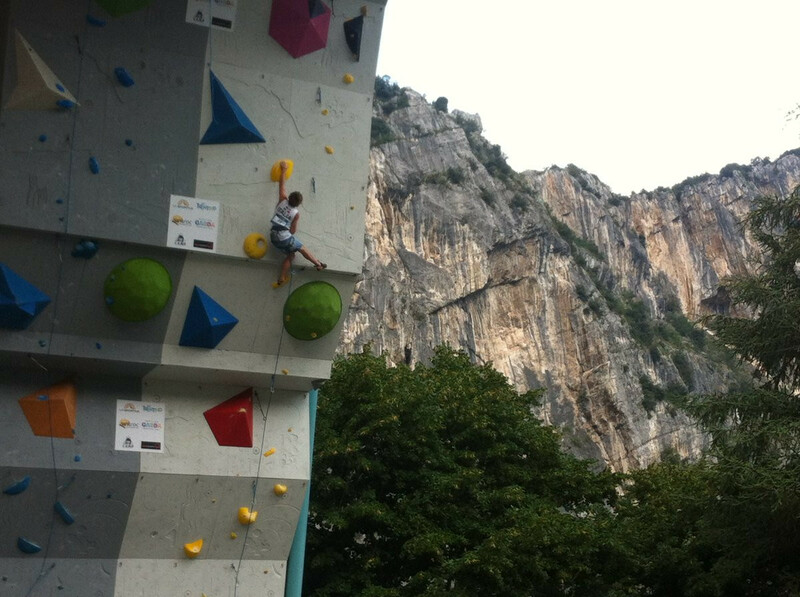 Prudent climbs earned Jakob Schubert and Jain Kim the respective men's and women's titles in the lead events at the International Federation of Sport Climbing (IFSC) World Cup in Arco. Overall rankings leaders Janja Garnbret and Romain Desgranges each eased through their respective qualification competitions in lead events at the International Federation of Sport Climbing (IFSC) World Cup in Arco today. The tall figure of Germany’s Jan Hojer was roared onto victory by a 6,000-strong home crowd at Munich’s Olympic Stadium at the final International Federation of Sports Climbing Bouldering World Cup of the season tonight as Jongwon Chon of South Korea as the overall men’s title. Jongwon Chon made an ideal start to his bid to claim the overall men's title at the season-ending International Federation of Sports Climbing Bouldering World Cup in Munich today. 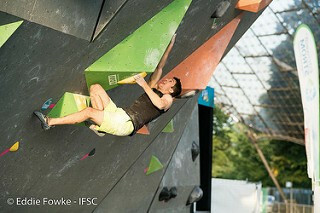 The world’s best bouldering climbers will head to Munich’s Olympic Stadium tomorrow and Saturday (August 19) for the season’s finale of the International Federation of Sports Climbing’s (IFSC) Bouldering World Cup.